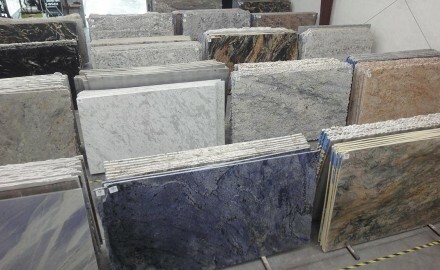 Selecting a contractor or installer for your natural stone countertops is a very important decision. Here are a few tips to help you in making that choice. 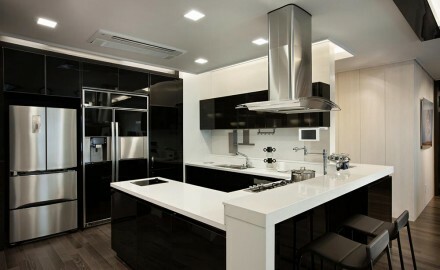 Whenever you’re remodeling a kitchen, or simply replacing a countertop, there are a number of things to consider..
What Kind of Sink Should You Get for Your New Countertop? 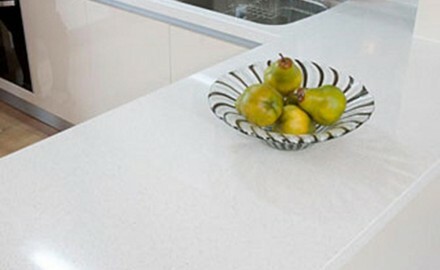 After selecting your stone countertop, there are a number of options to choose from for a sink to complement it. 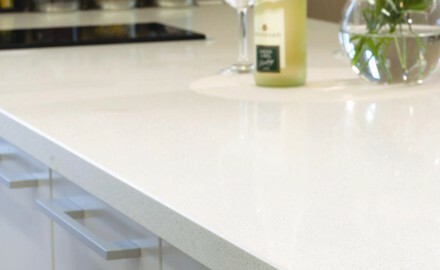 Living on the Edge – What Kind of Edge Should my Countertop Have? 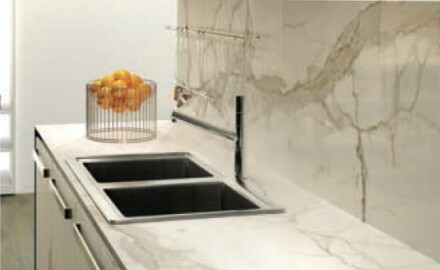 The edge of your natural stone countertop has both aesthetic and utilitarian considerations, enhancing the look and feel of your kitchen and bathroom. What should you choose? 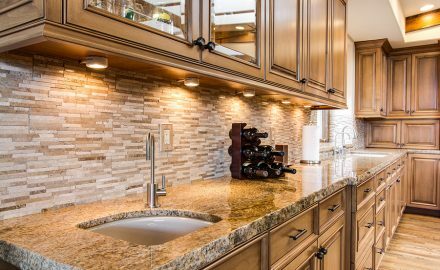 We often get questions about how to go about cleaning and maintaining natural stone countertops, so we thought. 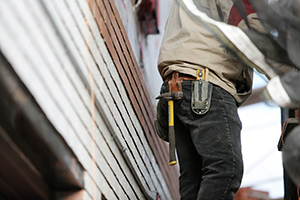 Home renovations can be costly. However, there are ways to keep the costs down and avoid overspending. Since. 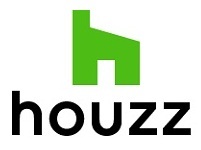 We’ve all seen those fabulously redesigned kitchens on various home renovation shows or on a favorite reality tv. 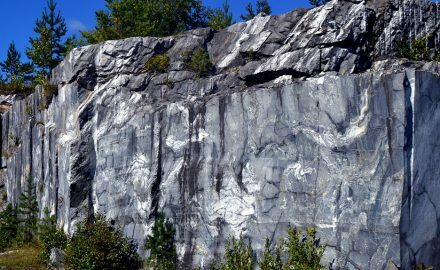 Now one of the most popular materials for countertops, granite is the most common igneous rock found on. 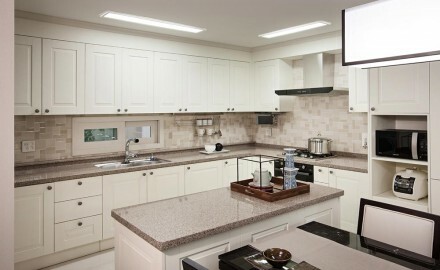 Known largely for rich veins of color and often translucent appearance, quartzite is also growing in popularity as. 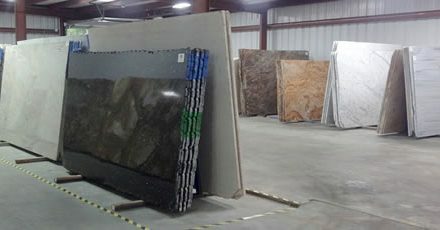 While there are many questions to ask when looking for that perfect piece of stone for a countertop,.